Many players were skeptical when Sony announced they would be launching a streaming service for games back in 2014. With internet speeds fluctuating from home to home, PlayStation Now seemed to offer an interesting but impractical service for a majority of PlayStation owners. However, Sony has made great strides to improve PS Now in recent years, adding download support for more titles and building up a decent catalog of both retro and modern games. Now that the service has over 700 games to offer its subscribers, deciding which games are worth your time can be a daunting task. That’s why we’ve decided to highlight some of the best experiences included with a PS Now subscription. Make sure to check back as we’ll be updating this list with new titles in the future. Catherine is a puzzle platformer developed by Atlus, most known for the Shin Megami Tensei games. The game has you controlling Vincent Brooks, a man who begins having nightmares after his girlfriend, Katherine, starts bringing up marriage and commitment. Things get even more complicated once he meets a girl named Catherine, whom he begins having an affair with. The game’s main story mode, Golden Playhouse, alternates between Daytime and Nightmare scenarios. During the daytime, Vincent will hang out with his friends and try to manage relationships with Catherine and Katherine through texting and making phone calls. At night, Vincent will experience Nightmares that have him climbing up giant staircases that are slowly collapsing beneath his feet through platforming mechanics. 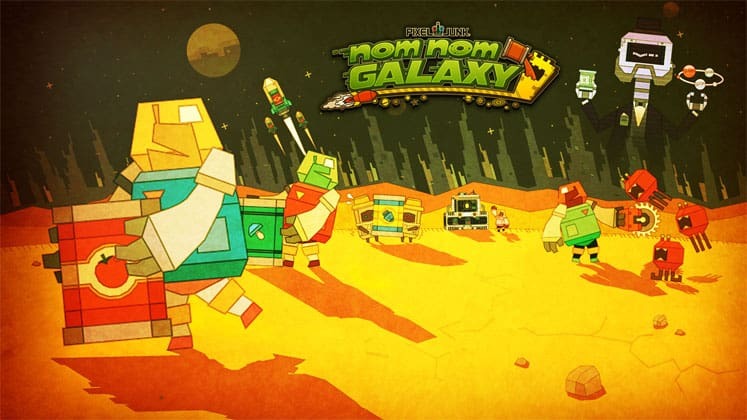 Nom Nom Galaxy is a stand out title in the long-running PixelJunk series that’s known for blending together different game genres in unique ways. The game is a mash-up of platforming, base building, and tower defense games, resulting in an addictive gameplay loop with a lot of variety. You play as an Astroworker for Soupco, a megacorporation that’s tasked you with exploring remote planets in search of ingredients that can be used to make the tastiest soups in all the galaxies. Gameplay has you digging for materials that can be mixed to create different soups, upgrading your soup factory, and crafting defenses for dealing with hostile wildlife on planets. The Katamari games maintain a consistent formula: roll around a ball, pick stuff up. 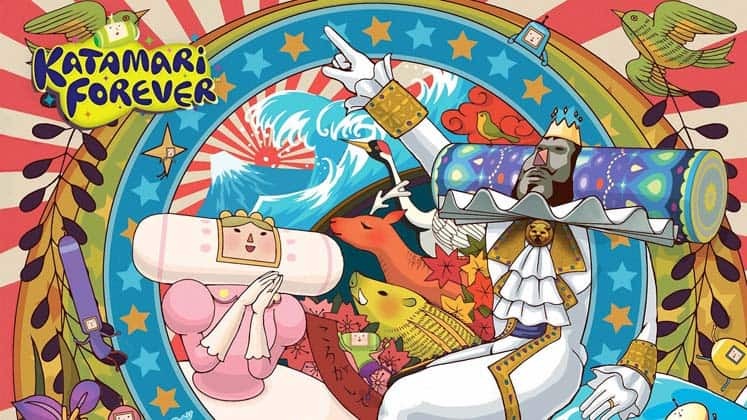 While Katamari Forever does introduce some new mechanics, gameplay remains mostly the same and has you controlling the Prince of Cosmos once again. Among Katamari Forever’s refinements to the series is the addition of a hop ability, which allows you to overcome large obstacles while exploring. The game also has a different visual style than previous games, taking on a pencil-sketched look that adds to its colorful world. Lastly, Katamari Forever features a number of throwback levels from previous entries, making it perfect for those who never experienced the older games. 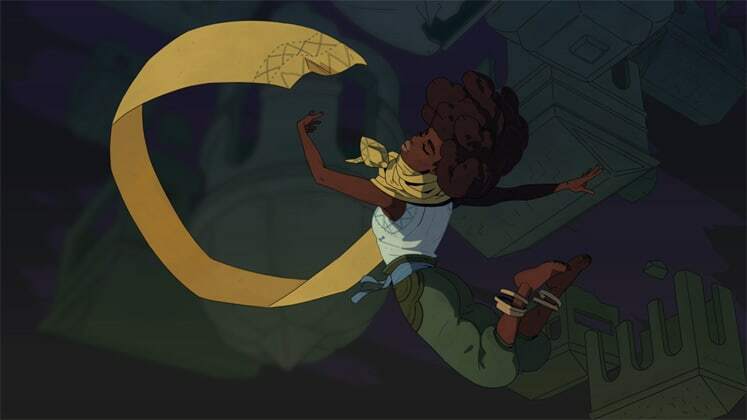 Dandara sticks out among all the other 2D action-platformers released this generation by taking some big risks. And luckily for the game, it manages to nail the landing. Where Dandara differs from other games is its unique traversal, which sees you leaping from one surface to any other in your reach, regardless of gravity or direction. The result is a stylish, fast-paced game that forces you to plan out how to approach each area. While exploring caves you’ll encounter enemies which will grant you salt upon defeating them and can be used to purchase upgrades. This becomes one of the most important parts of the game as the odds are heavily against you from the start and upgrading your health bar from the initial three hearts helps a lot. However, don’t expect much hand-holding as Dandara has a steep, but ultimately, rewarding learning curve. 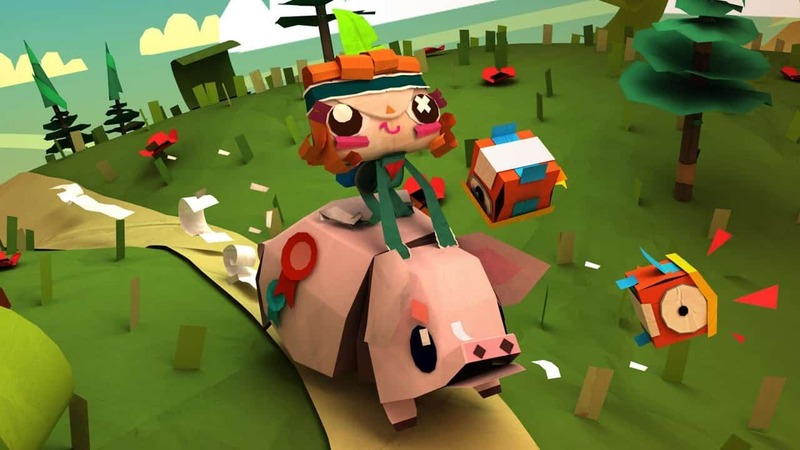 Coming from the same developers of the LittleBigPlanet series, Tearaway Unfolded shares a similar hand-crafted, textured look in its art style. Originally released on the Vita, Unfolded is a remake that features new control mechanics redesigned specifically for the Dualshock 4 controller. The game has you take control of either Iota or Atoi, a messenger who’s been tasked with delivering a letter to a mysterious portal in the sky. Along the way, you’ll encounter Scraps, small evil creatures which are using the portal to invade your paper-world. Tearaway Unfolded features fun and challenging platforming sections and finds some unique uses for the Dualshock’s controls not found in other games. 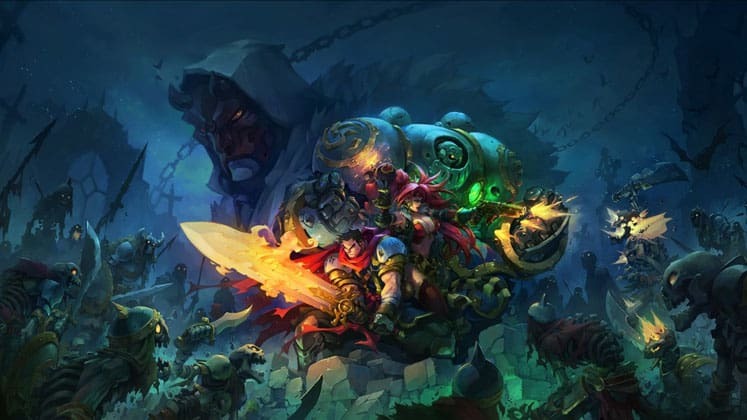 Based on the Battle Chasers fantasy comic book series by Joe Madureira, this turn-based RPG has you playing as a cast of heroes who, having been marooned on an island, are forced to stop a wicked sorceress’s evil plans in order to escape. Your band of heroes consists of a swordsman, a golem, an assassin, an old mage, and a young girl who fights with a pair of magical gauntlets. Gameplay has you and your party traveling along a linear path in an overworld, fighting enemies, and exploring dungeons filled with more powerful foes and deadly traps. The game makes use of an interesting mechanic during battles, where performing non-magical attacks generates “overcharge”, which can be used in place of mana. Battle Chasers: Nightwar allows you to play through dungeons on varying difficulties, with more challenging runs yielding better rewards. 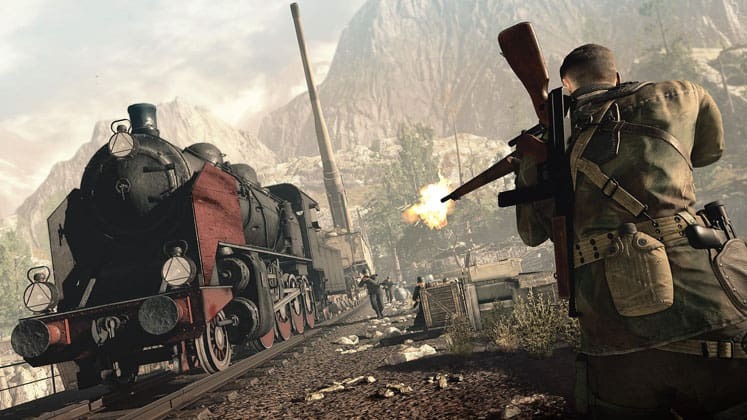 The Sniper Elite series is known for its stealthy, tactical approach to third-person shooters. Sniper Elite 4 makes a number of refinements to the series and includes the flashy x-ray kill cam the series is known for. The game’s story takes place after the events of Sniper Elite III, and has you infiltrating Nazi bases, because why not? 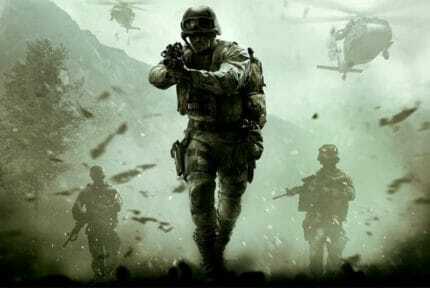 Gameplay has you taking out enemies by setting up numerous traps and stealthily picking off soldiers with an array of sniper rifles and other weapon types. The game features larger maps, as well as improved enemy AI that reacts to players more realistically than previous games. While harder difficulties require more careful planning, there are a number of options in Sniper Elite 4 that let you tailor the game to fit your playstyle. 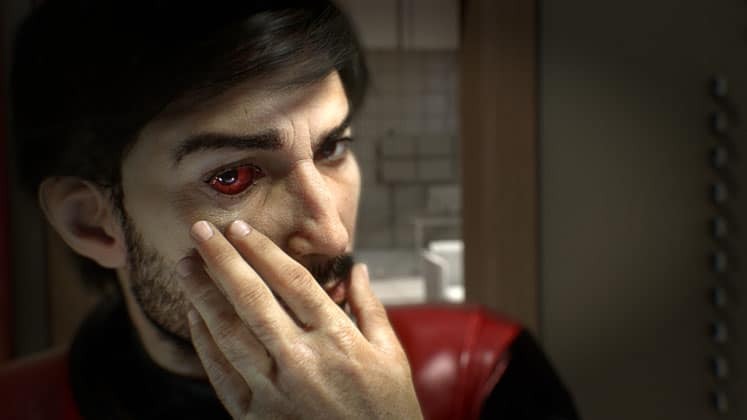 Prey is an open-world FPS with some stealth, survival, and RPG elements. You take on the role of Morgan Yu, a human aboard the Talos 1 space station, which become overrun by a species of violent aliens known as the Typhon. Your task is to survive by collecting resources and using weapons in order to defeat the Typhon and uncover the secrets behind Talos 1’s history. The game offers a lot in terms of player choice, allowing you to pick Morgan’s gender, what weapons and upgrades you want to use, and make decisions in the world that affect how the story plays out. Among Prey’s best features are the Typhon aliens you encounter, which have various sub-species, including shape-shifting creatures called Mimics. These spider-like aliens can take on the appearance of common items in the open-world, attacking when you least expect it. Before Arthur Morgan, we had John Marston, a man forced to bear arms and hunt down his old gang after federal agents threaten his family. The third-person action game has you exploring an open world set in the Wild West during the year 1911. Aside from the main story you’ll be hunting animals, dueling, bounty hunting, and taking part in even more activities you’d expect from a Western adventure. 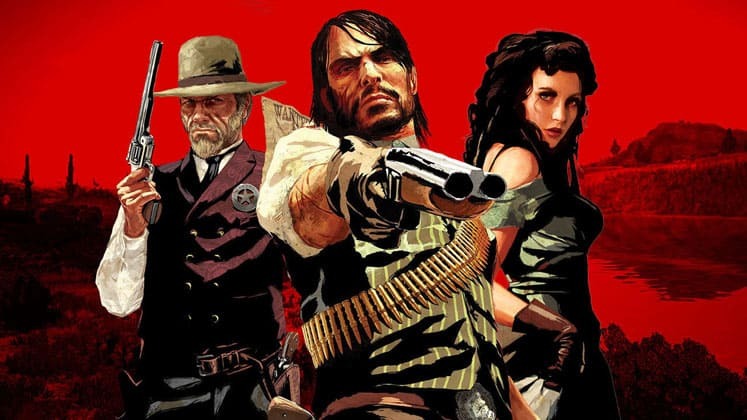 A stand out feature from Red Dead Redemption is its “Dead Eye” shooting mechanic, which allows you to target multiple enemies in slow motion before shooting them all at once. The game’s been highly praised for its powerful story as well as its use of a morality system, which affects how other characters respond to the player based on how many good (or bad) deeds they commit. If you’ve never played the first Red Dead Redemption, PS Now is a great way to experience it on current gen consoles. 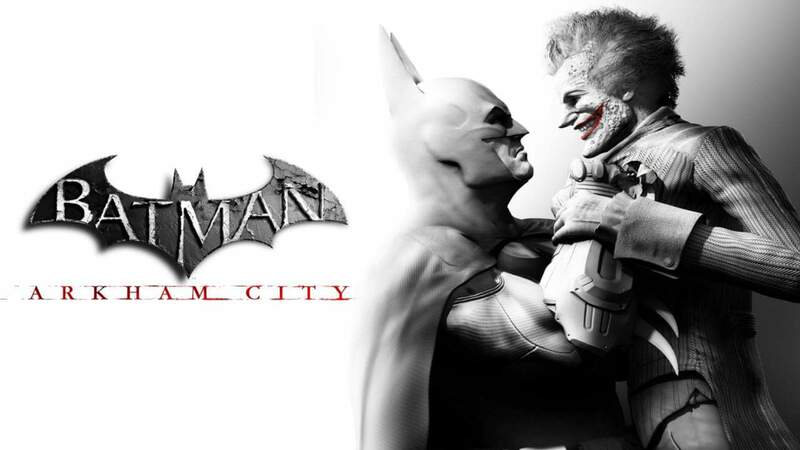 Set a year after the events of Batman: Arkham Asylum, Arkham City has you donning the cowl once again, this time exploring a much larger open world in an attempt to rescue Catwoman after she’s captured by Two-Face and his henchmen. Aside from the addition of some new gadgets, the game makes a number of improvements to mechanics from the first Arkham game. Gliding from rooftops feels much smoother, and the “Freeflow” combat system sees an upgrade from Arkham Asylum, allowing you to counter multiple blows at once, catch incoming projectiles, and use more gadgets in battle. Among all the Arkham games, City stands out for its much larger scope and dynamic world filled with different enemy factions and collectibles to find. 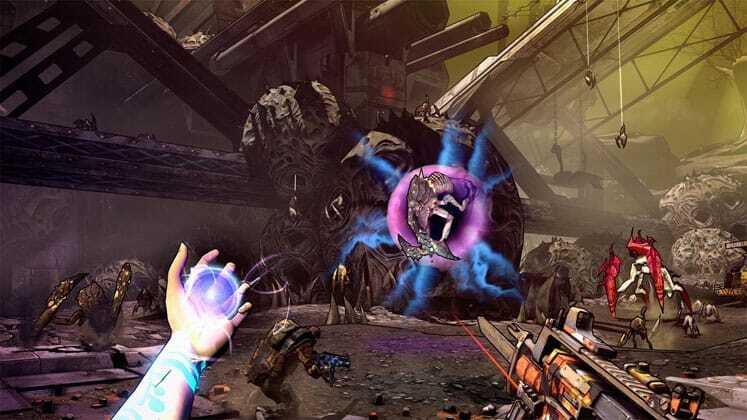 Borderlands 2 manages to create a vibrant depiction of Pandora’s world and when compared to the first game, is much more ambitious across all fronts. Characters feel more fleshed out and have increased dialogue exchanges, new enemy types keep things interesting, and more side quests give you opportunities to explore beyond the beaten path. What’s bound to be most divisive for players is the game’s cel-shaded art style. While textures don’t always look the best, depending on your preference, the style either enhances Borderlands 2’s gameplay or completely ruins it. Overall, the game is a great improvement over the first, and doesn’t seek to reinvent the wheel but rather streamlines concepts introduced in the original. Styx: Shards of Darkness is the sequel to Cyanide Studio’s 2014 game Styx: Master of Shadows. 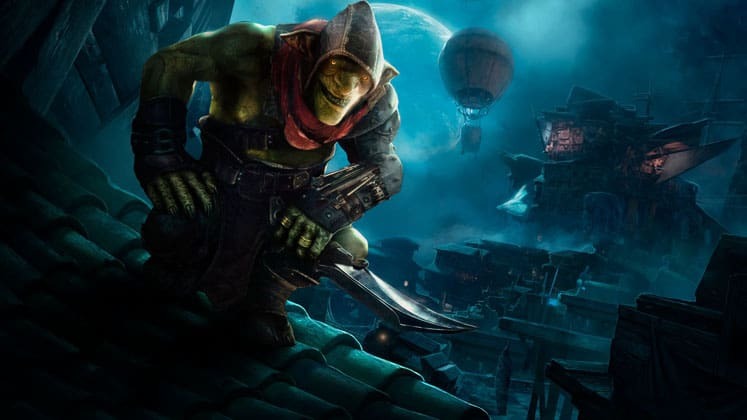 The game has you playing as the title protagonist, Styx, a badmouth goblin skilled at assassination. Just like the first game, Shards of Darkness focuses on stealth gameplay, and has you sneaking around enemy bases taking down targets. Styx has a variety of tools and abilities in his arsenal to navigate the environment. He can turn invisible, create clones of himself, set traps, and use his “Amber Vision” to scan areas and find useful items. Shards of Darkness features a more fleshed out upgrade system than the previous game as well as larger levels packed with interesting environmental puzzles to solve. 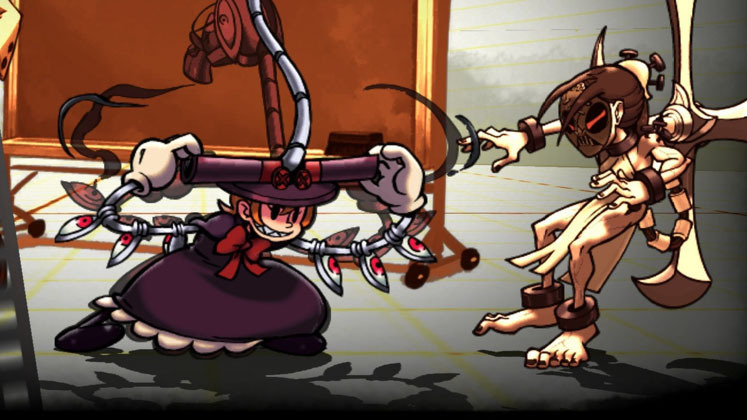 Skullgirls is a fast-paced 2D fighting game that draws inspiration from classic titles like Marvel Vs. Capcom. The game features a tag battle system which allows you to create different sized teams of up to three characters. Fighting occurs through classic six button play, with each character having a wide variety of moves and combos that can be performed. The cast of Skullgirls are depicted in a stylistic, hand-drawn art style and each have drastically different movesets, adding depth to the game’s combat. 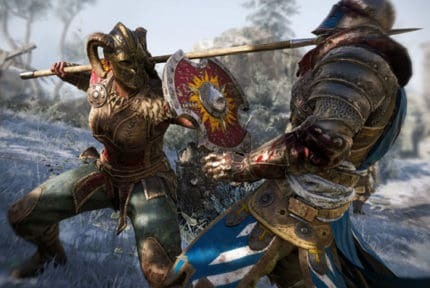 The 2nd Encore edition of the game includes five new characters, new skins, a story mode, a survival mode, and brand new challenges with unique win conditions. Fans of classic arcade-style sports games will probably enjoy Super Mega Baseball, a baseball sim with a cartoonish art style and surprisingly deep gameplay mechanics. Without any official MLB licensing, the game focuses on creating an engaging sim experience by utilizing interesting mechanics like “Mojo,” which tracks player performance during games and “Ego” which scales AI performance based on your own. 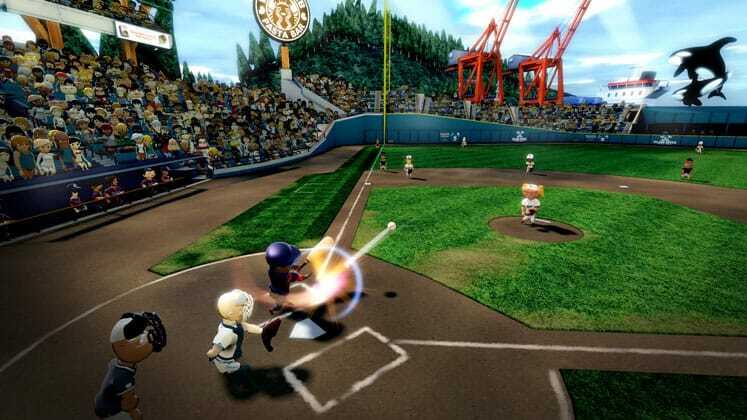 Super Mega Baseball features a career mode which allows you create a completely customizable team from scratch and compete against other teams throughout different seasons. You’re able to upgrade players’ abilities and play to their strengths and weaknesses while hiring coaches, trainers, and stylists to help improve your team’s skills.